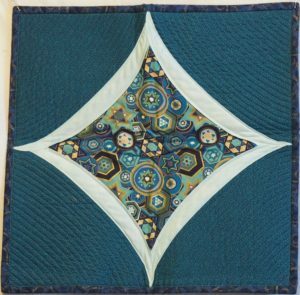 Mara first started sewing when she was 11 years old and living in a suburb of Detroit. 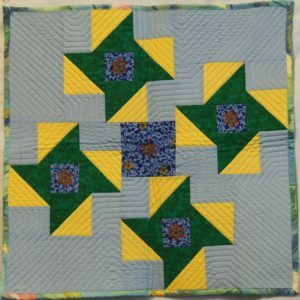 At that time, her sewing consisted primarily of making her own clothes. 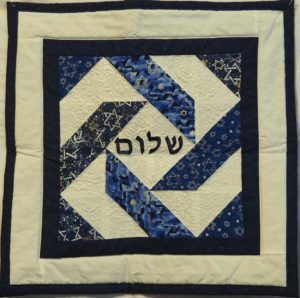 She moved to Denver in 1974 and started a career as a nurse and then a Certified Nurse Midwife. 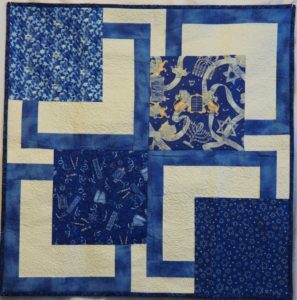 She made her first quilt in 1990, for her mother out of her father’s old ties. 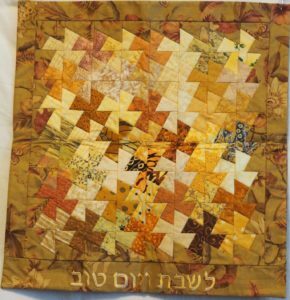 She now considers herself a Fiber Artist using fabric as her medium. 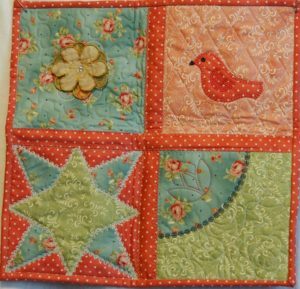 She makes crafts, quilts, and wearable art. 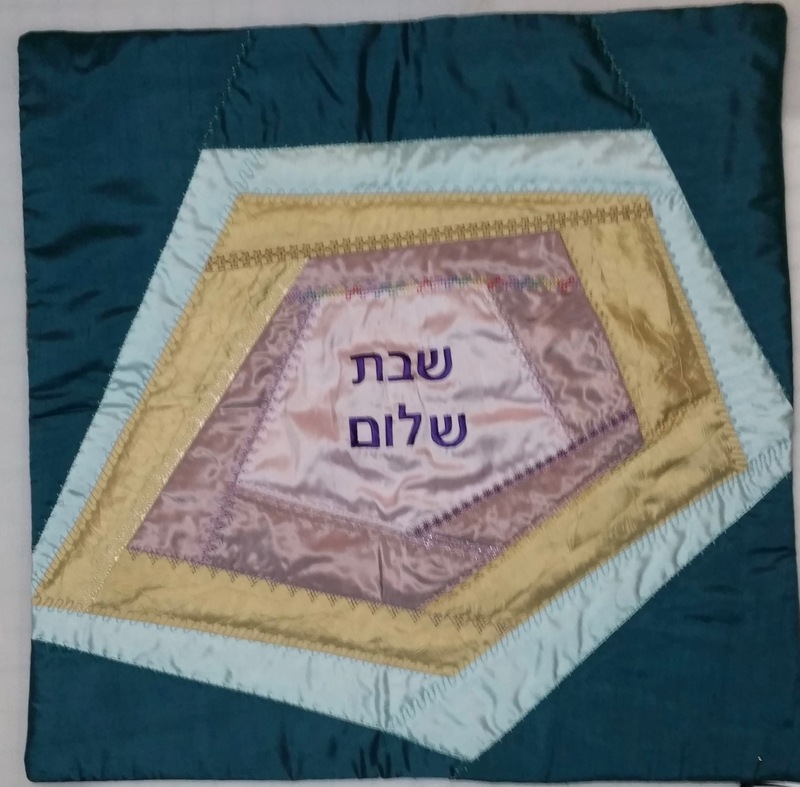 Mara has been collecting Judaica fabric and enjoys using these fabrics in her work. 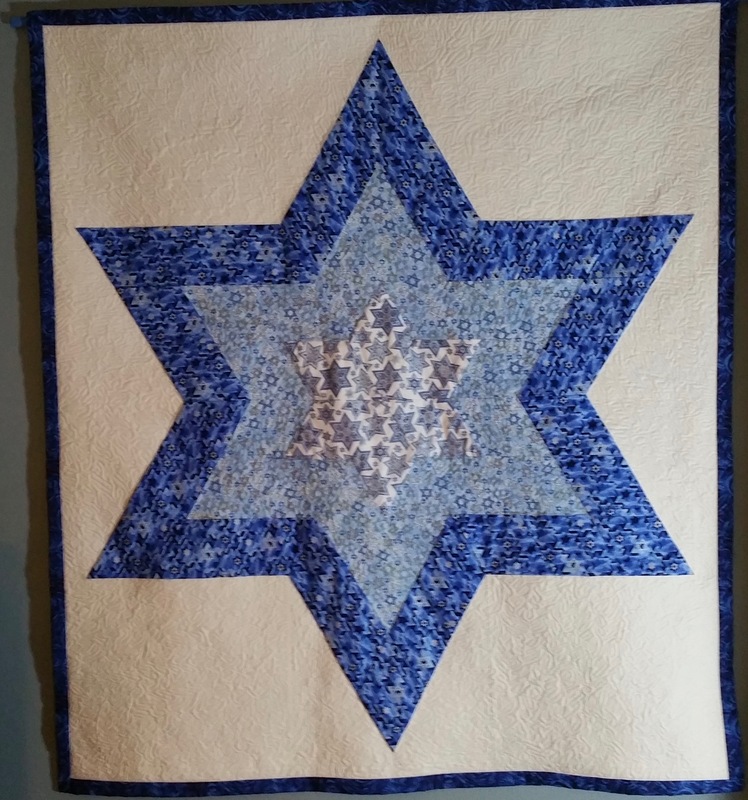 Her latest projects have been Challah covers or small wall hanging where she is able to use different quilt patterns and quilting techniques. 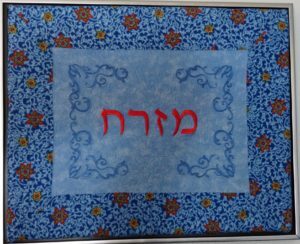 Challah covers and wall hangings can be custom ordered in any colors or patterns, to include any phrase. These make wonderful gifts. Mara will make a donation of 20% of the purchase price on items purchased or ordered in association with Raisins & Almonds.